with your inner freedom of expression be that in whatever way you choose." Sometimes things happen in your life that lead you down different paths taking unplanned turns and finding new adventures. For my latest adventure I need to go back to the start. In January I added Practise more Yoga to my 40 things before 40 list; this was primarily intended to find myself a little me time on the mat at home and also to aid the increasing stress that running was putting on my body with my half marathon training. I began with a little bit of yoga here and there, dipping into YouTube videos but never really sure if I was doing it right. 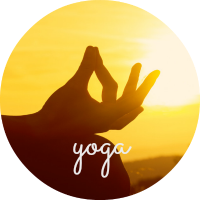 I then stumbled across a local, brand new, yoga class taking place just round the corner from my home in a beautiful converted barn; I couldn't resist and a taster session soon turned into a weekly date in my diary. 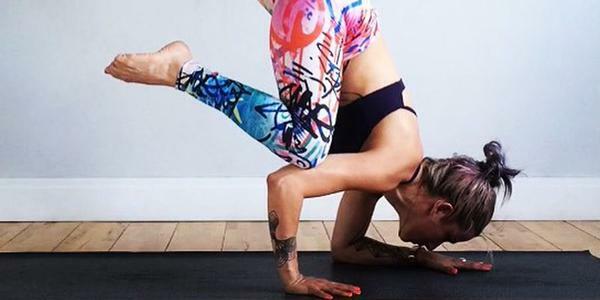 It was soon apparent to me that yoga was having a positive impact on my life; clearing my mind, chilling me out, grounding me and giving me confidence. 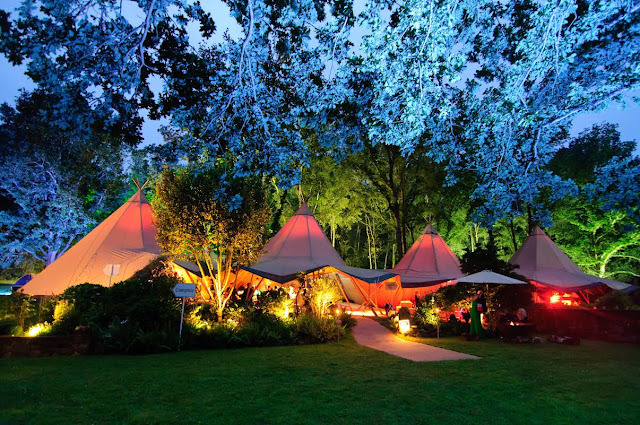 As summer approached my mind turned to festival season and it felt like something clicked in me when my yoga teacher flagged up the beautiful looking Soul Circus, a boutique yoga and wellness festival in the Cotswolds - the idea of a festival with yoga at it's forefront sounded just the thing for me and I was keen to investigate further. I instantly loved the vision of Matthew Miller, the creative and media director, who has literally flipped the classic format of a music festival, with a wellbeing area as an add-on, and made the yoga and wellbeing take centre stage with the musical entertainment and culinary delights the, still important, extras. Already this was sounding perfect; a weekend away camping in a peaceful setting with just a short walk from the car park to carry the tent and yoga mat from, a range of yoga classes and workshops for everyone, whether you are a complete beginner or an experienced practitioner, taking place in three specialised yoga pod tipi tents, organic food from a range of vendors washed down with locally produced cider and gin and live music from the Fat Hat Collective - a group of bands from the South-West joined together to promote peace, love and music. The diversity of yoga classes and workshops is really exciting me and looking through the Soul Circus classes I am told that... our teachers will...inspire and inspirit you. Words and phrases like Aerial yoga, Shake your Asana, ..outdoor sunrise class..., Rocket Yoga Beats, Gloga Rave, Yoga Body Painting, ...outdoor classes under a stretched tent..., ...live music yoga rave..., restorative yoga and Silent Disco leap out at me. Pair this with opportunities for meditation and mindfulness for some inner peace and I have tingling goosebumps at what is to come. What I do know is that a beautiful picture is being painted in my mind and this festival looks like it is going to be something special. 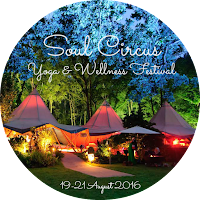 Soul Circus takes place from 19 August - 21 August 2016 in Elmore, Gloucester and you can find tickets here and plenty of further information on the Soul Circus website. Disclaimer; I have received a weekend pass to Soul Circus 2016 in return for previews and reviews of this year's festival. As always, views and opinions are my own.